America. 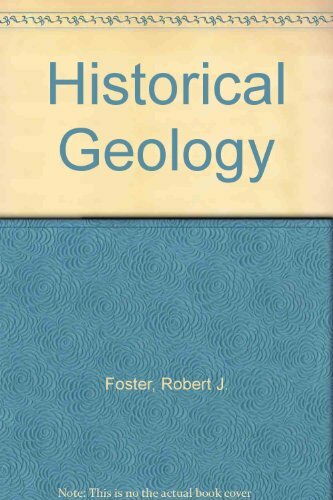 Concentrating on the physical history and environment of the continent as derived through the study of rocks and fossils, the text traces the evolution of vertebrates throughout the geological history of the planet, from its astronomical beginnings up to the present. 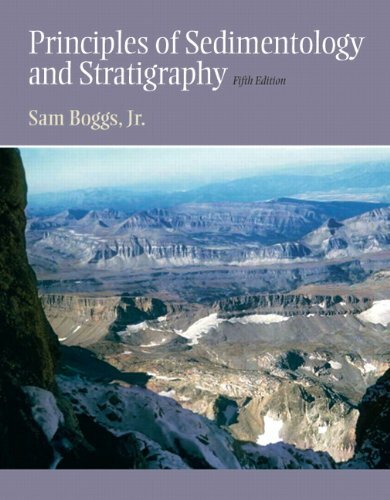 Plate tectonics and the principles of evolution are reviewed, while appendices cover rocks, topographic and geologic maps, and the classification of life. 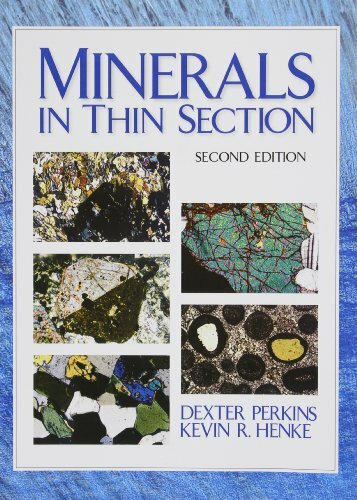 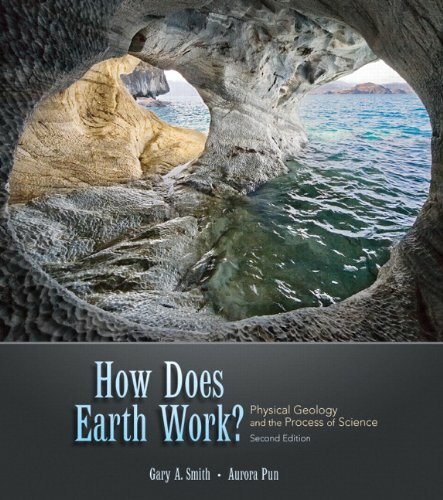 Foster's concise, accessible text serves as the perfect reference for relevant sections of earth science, general science, and education courses.